The poster for the new Alien movie, featuring everyone's favorite slathering beast. The new Alien movie has promised to bring the franchise back to its former glory. 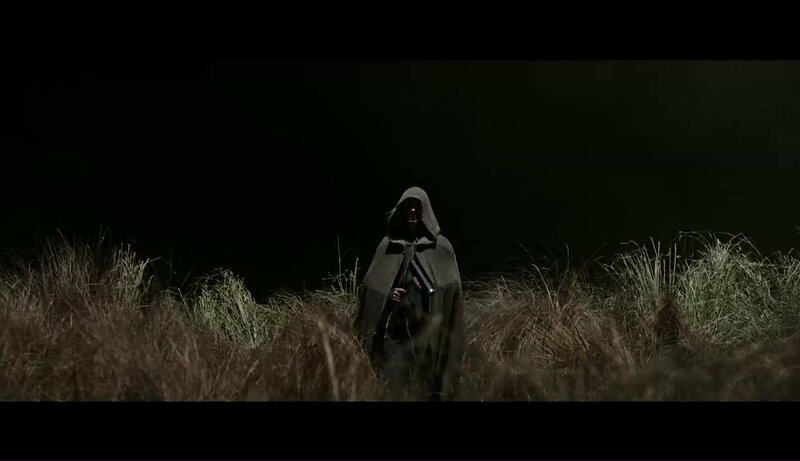 But will the film be scarier than the ones that came before it? The crew of the colony ship Covenant, standing proud and intact on the ship's bridge. As we anticipate the release of the latest installment in the iconic ‘Alien’ franchise, questions have inevitably arisen about the film’s capacity to equal, or perhaps even surpass, the terror factor of the other films. Though much of the plot of the film remains a mystery, many believe that director Ridley Scott desires a return to the original style of the Alien franchise; whether this will make the film more frightening than some of its predecessors remains to be seen. While some have faith that the franchise will maintain its track record of being some of the scariest sci-fi movies ever made, some worry that the Alien formula will no longer be enough to scare new generations of fans. 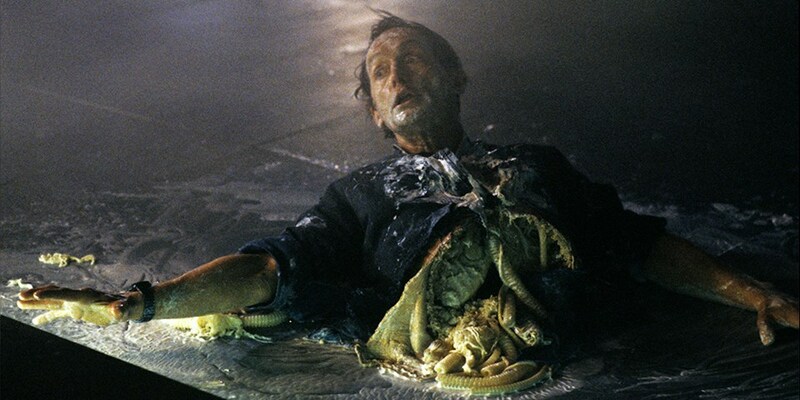 Lance Bishop (Lance Henriksen) in Aliens, missing his legs and most of his vital organs in what many fans consider to be one of the goriest scenes in the earlier films. 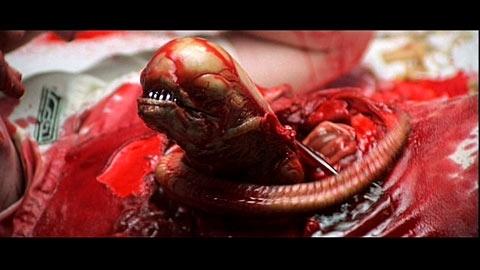 The Alien movies have long been a front-runner in sci-fi horror, and for good reason. The previous movies have depicted humans as essentially helpless; once the xenomorphs are unleashed, its near impossible to escape them; remember, the expectations for survival in each film are pretty grim. However, some believe that this long-standing feature of the franchise may no longer be enough to thoroughly terrify audiences. After decades of Face-Huggers leaping at the camera and the ominous chatter of teeth from the shadows, viewers have become desensitized to the brand of fear that Alien is famous for. The answer to this issue is, of course, to ‘up the anti’ in terms of the terror factor, which may mean bigger, more specialized xenomorphs putting humans in even more terrifying, inescapable situations. 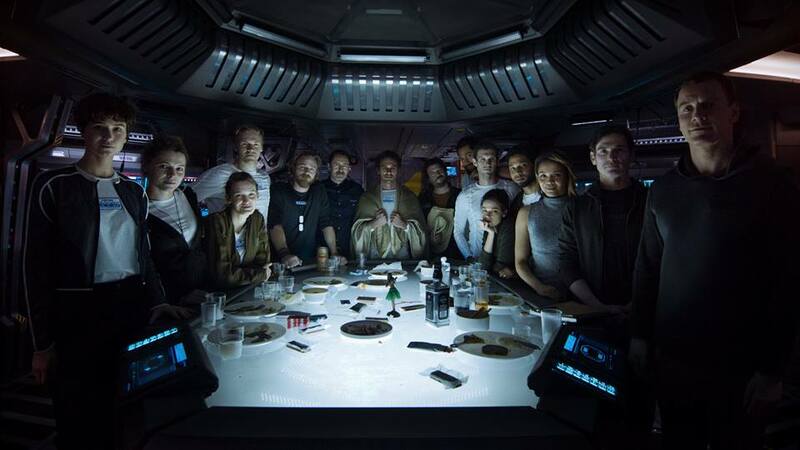 Does new technology give 'Alien: Covenant' an edge? H.R. 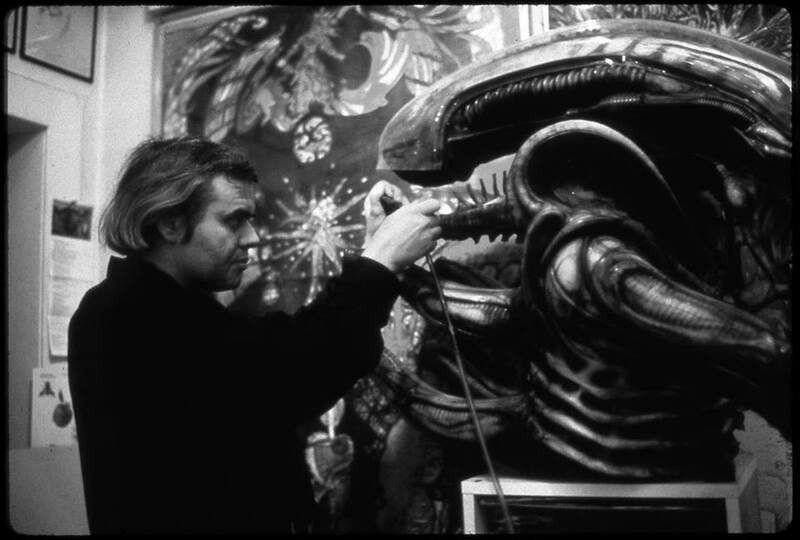 Giger working on a xenomorph suit for one of the earlier films. 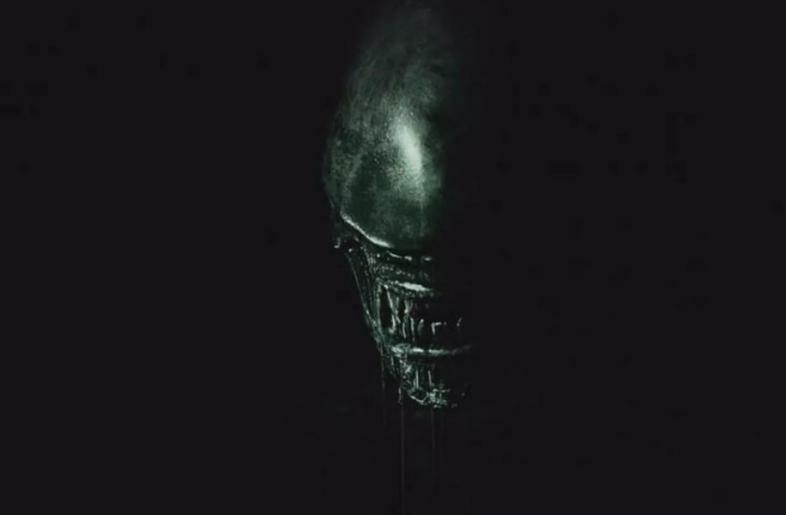 Some believe that the birth of new CGI and filming techniques since the release of previous films will give ‘Alien: Covenant’ an edge when it comes to the fear factor. The ability to make more realistic creatures that appear on screen for more time would appear to be an advantage when making a movie such as this, but many purists believe that excessive use of new technology may make it less attractive to the franchise’s older viewers, with the possibility of losing their loyalty completely. However, newer viewers of the franchise seem to be excited about the prospects of new filming technologies for the franchise, hoping for a more present antagonist in the xenomorphs. With a projected budget of $150 million, there is no telling what Ridley Scott will attempt in his latest installment. All in all, the results of this debate remain to be seen. 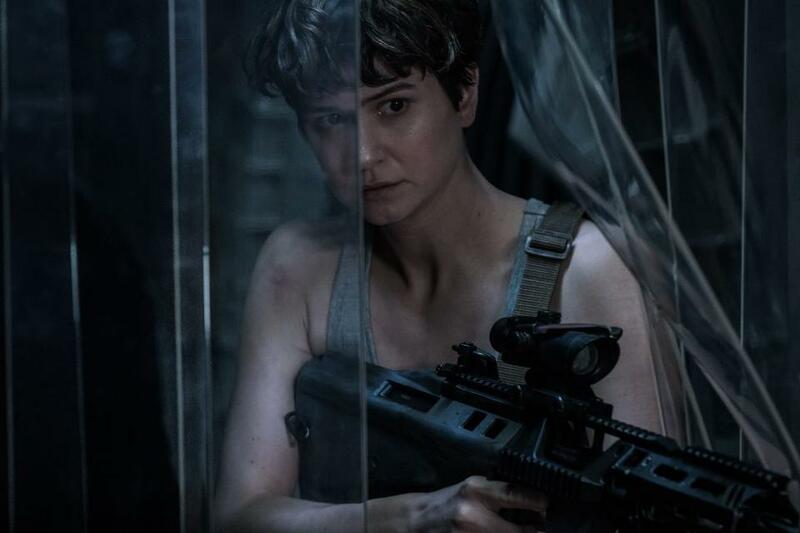 With big shoes to fill and a certain responsibility to the franchise, ‘Alien: Covenant’ is likely to run a course similar to its predecessors. 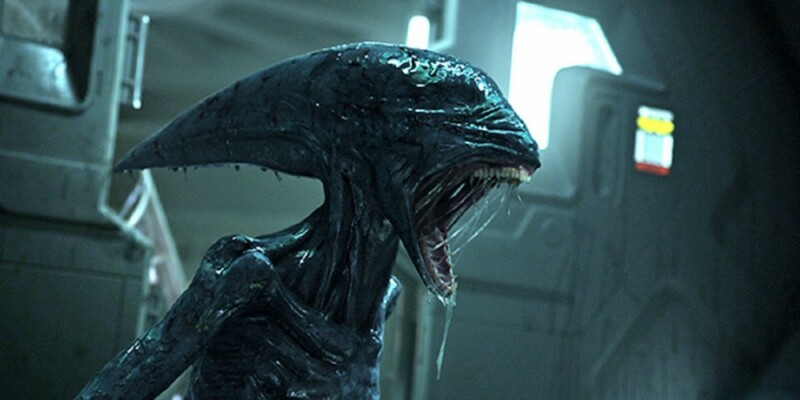 The challenge, however, is to make new generations of movie goers afraid of the xenomorph once again. Watch the trailer and follow the development of the film on the official Twitter, Facebook, and Instagram pages. 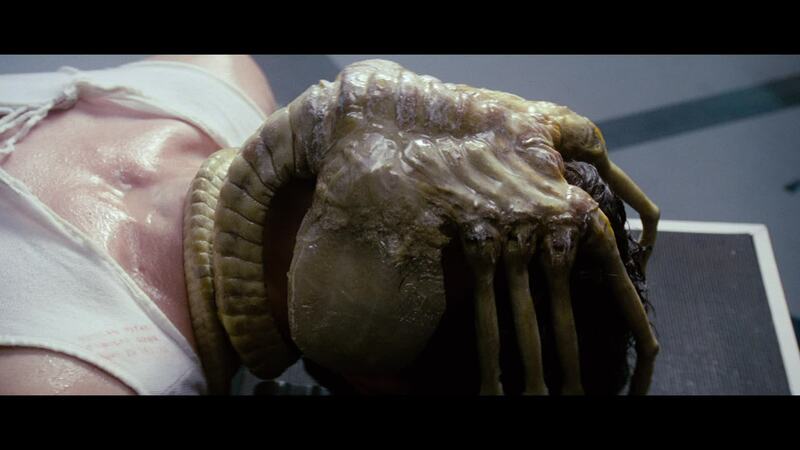 A shot from one of the earlier Alien movies, depicting a character being impregnated by a so called 'Facehugger'.